Satyananda Yoga Centre belongs to the tradition which springs from the Lord. An unbroken lineage of illumined masters have received and handed over the baton of wisdom in a systematic manner! Swami Sivananda was a visionary! A Rishi in the true sense, he inspired multitudes of people to follow the spiritual path and created stalwarts who have been emperors in the world of yoga and spirituality! 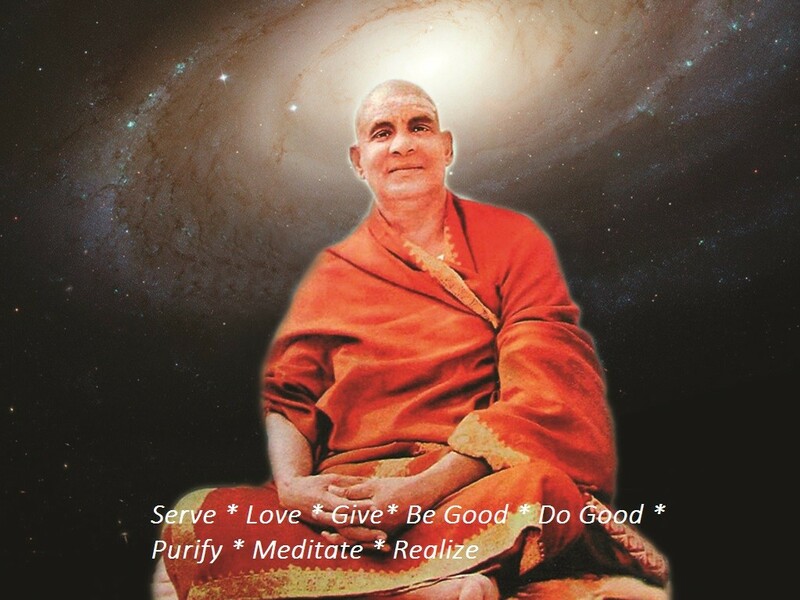 Swami Sivananda is our Paramesti Guru! We belong to the Dasnami Sannyasa tradition established by Adi Shankaracharya! 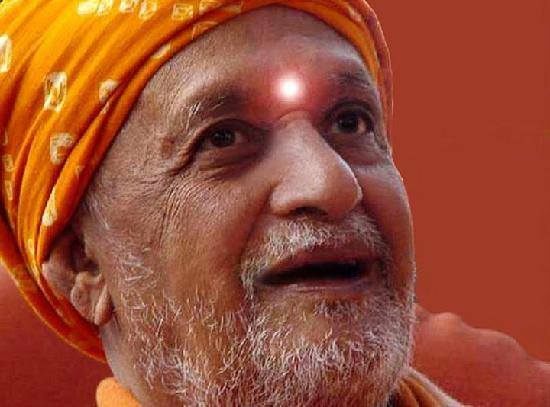 The yoga provided by Swami Sivananda was developed in to system by Sri Swami Satyananda to fulfill the mandate that was given to him by his Guru! Because of his Genius, he could foresee the need of humanity. An ancient tradition has been represented in a scientific and modern perspective to help modern people be able to appreciate YOGA! Throughout the world this tradition is popularly known as Satyananda Yoga or Bihar Yoga. 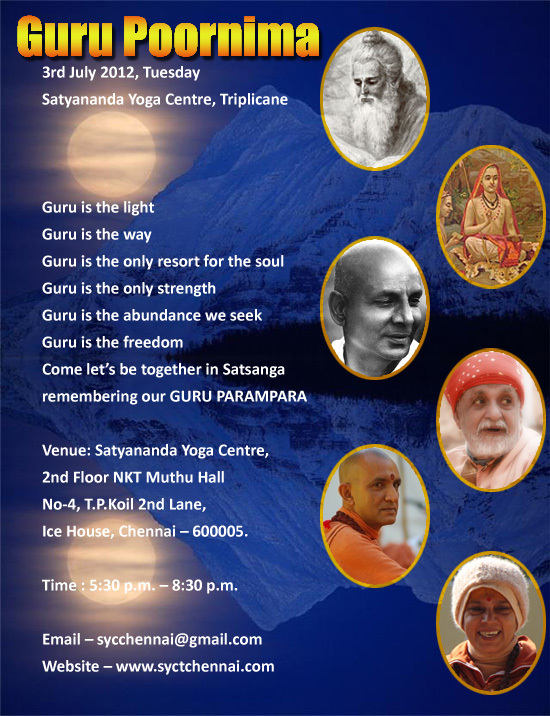 In the links you will find below you can read about the extraordinary life and contributions of Gurus and masters of our tradition!